I’ve never been a fan of the A3 hatch, ever. 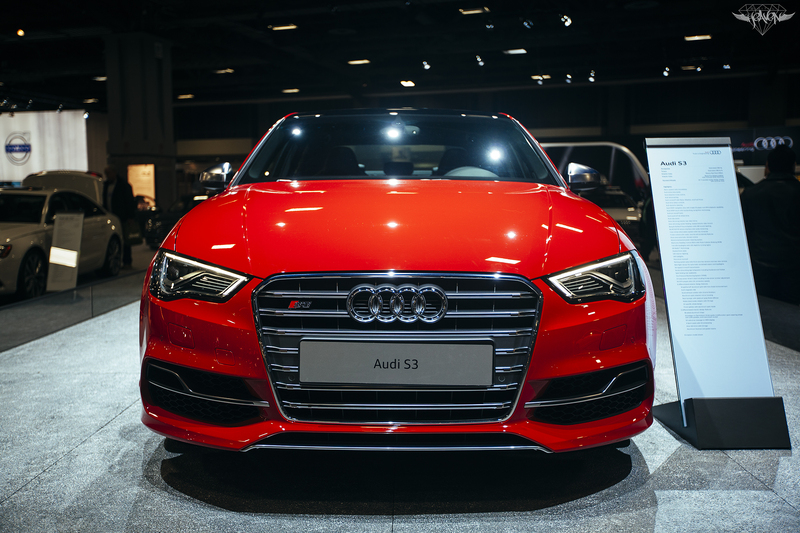 The most current model in facelift form looks a tad better but generally the A3 was always missing something. 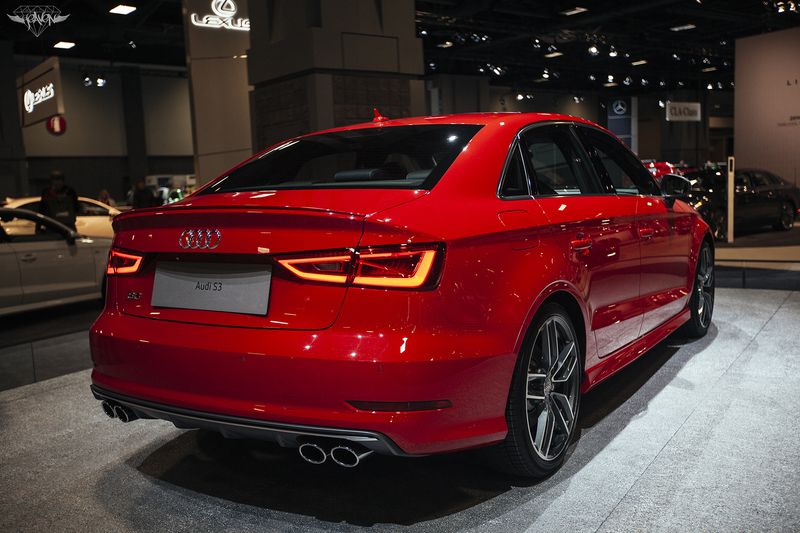 This sedan variant of the A3 but in S3 form is that link, of course in my very own opinion. Seeing premium manufacturers coming out with entry level but quality built sedans (CLA45 anyone?) is a wonderful thing to see, and re-opens the tuning market in a new department yet again. This shall be interesting as it carries a peppy 2.0L I-4 powerplant displacing 300 HP/280 TQ. It being tagged with the gracious “S” one can only assume it handles very well. Looking forward to seeing these streetside.